Happy Valley is one of the favorite residential areas in Hong Kong for the British and many other nationalities. It is just a short walk away from the bustling Causeway Bay Times Square but still has a little bit of a British village feel to it. 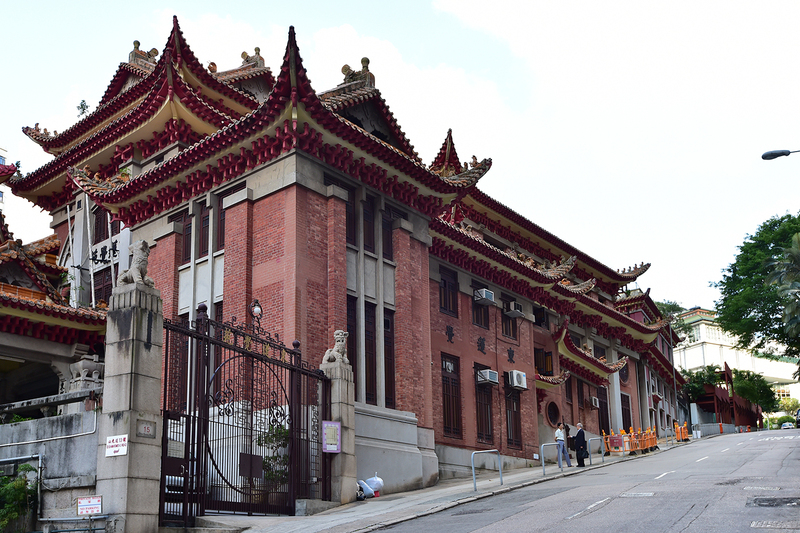 Happy Valley is a model of harmonious coexistence of cosmopolitan people: Chinese restaurants, English pubs, a Catholic Church, a Buddhist nunnery and a Hindu Temple all sit together in harmony. There are good local facilities with small shops, local bakeries, delicatessens and wineries, intermingled with a few supermarkets…. It is also home to many dog lovers. 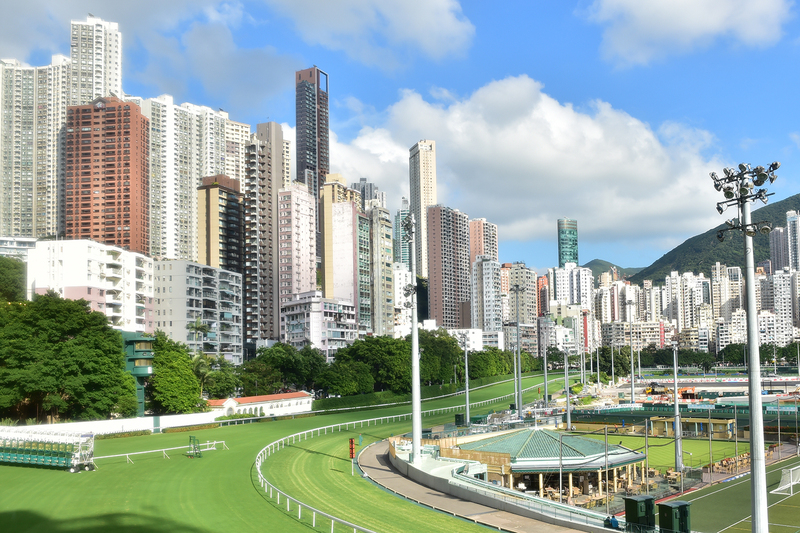 The centerpiece of Happy Valley is the Racecourse with residential properties along its western edge and at the southern end of the racecourse and then climbing up the slopes to Jardine’s Lookout to the west and to Wong Nai Chung Gap Road in the south west. When the British arrived in early 1840, the valley was still a marsh land, with the Wong Nai Chung (yellow muddy river) still flowing in the raining season. The British set up a military camp in the area but in the harsh environment and with Hong Kong’s hot and humid weather, many soldiers suffered from fever – later confirmed as malaria. The valley became a burial area for the deceased to remember the dead and comfort their families as in the United Kingdom. The first British person to be buried there is Naval Commander William Brodie, from the visiting HMS Rattlesnake, who died of fever in 1841. They buried him and Doctor Edward Cree wrote in the Ship’s Journal “Poor old Brodie was buried in the afternoon in the new cemetery in Happy Valley”, although coming from a sad story, the name “Happy Valley” seemed to stick. A favorite pastime for the British was, and to an extent still is, going to the races and at that time the only local horse racing was in Macau. But after the British army moved to another location the paddy fields were drained and it became the venue for horse racing in Hong Kong. Happy Valley Racecourse is now a world-class all-grass racetrack accommodating 55,000 spectators, a far cry from the days when it was built on bamboo stands which claimed 600 lives in a 20 minutes tragic fire in 1918. 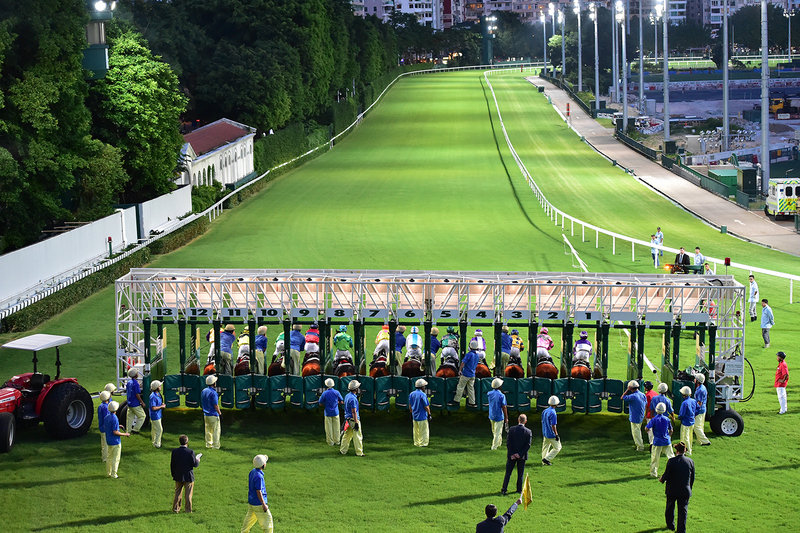 The Wednesday evening races at Happy Valley are still hugely popular and a must see for first time visitors to Hong Kong. Racing generates a lot of revenue and many important charities, charity events and community projects in Hong Kong are supported through the Hong Kong Jockey Club Charities Trust. 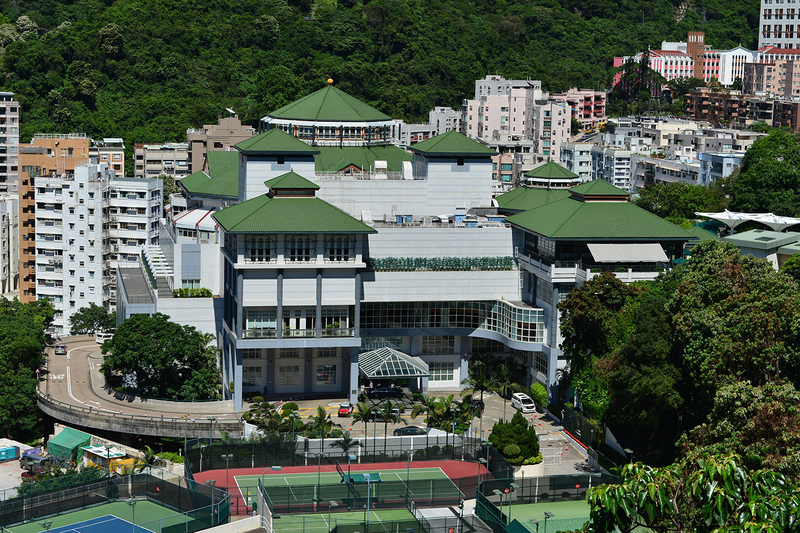 In addition to the lavish Racecourse facilities the Hong Kong Jockey Club that is just celebrating 130 years of operation has an impressive club facility up the hill at the end of Shan Kwong Road. 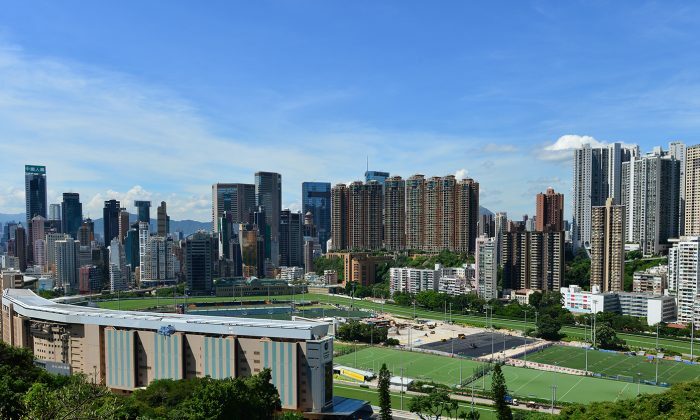 The Racecourse itself was opened in 1846 and was again extended in the early 1990’s resulting in the building of the extensive Hong Kong Football Club facilities on Sports Road, at the north end of the Racecourse. The original home of the Rugby Sevens, the Football Club founded in 1886 is possibly the best equipped multi-sport club in Asia. 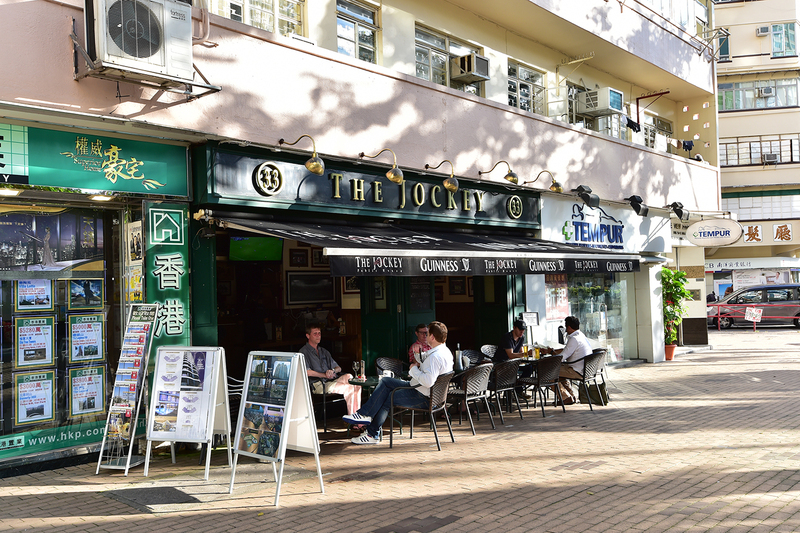 Another impressive club, still within the Valley but bordering Leighton Road is the Craigengower Cricket Club which now specializes in Lawn Bowls rather than Cricket. The story goes that the decision to build the Clubhouse in the middle of the Cricket field and lay out 2 lawn bowls greens was taken by Chinese members when many foreigners were away on vacation. I guess the holidaymakers got a big surprise on their return! Officers’ quarters soon developed alongside the racecourse and a “Racecourse View” became the momentum to push up the land and property prices in the area. Residents made a joke saying: “Alive one should see Happy Valley Racecourse, dead one should be buried in Happy Valley Cemetery”. There are Jewish, Hindu, Parsee, Muslim, St Michael’s Catholic and Hong Kong Cemeteries along the Western side of the Racecourse. Because the majority of people buried in the Hong Kong Cemetery were Westerners, locals also call it “Red Hair Cemetery”, it’s the oldest cemetery in Hong Kong and it’s the last residence of some of the once-powerful names associated with the history of Hong Kong. 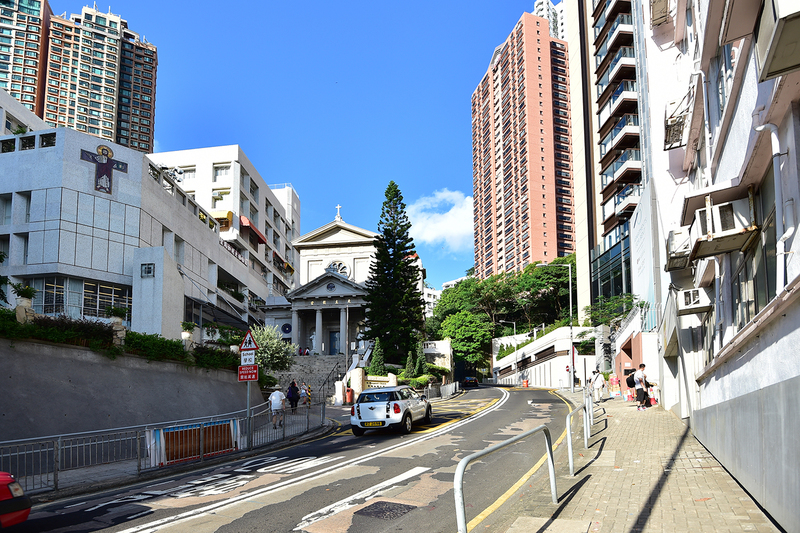 From Times Square head south across Leighton Road, then continue up Wong Nai Chung Road, following the tramway, or take a tram to Happy Valley tram terminus. Trams leaving Happy Valley terminus head north to Hennessy Road, and then go in one of two directions, either the east end of Hong Kong Island or to the northwest tip of the Island. 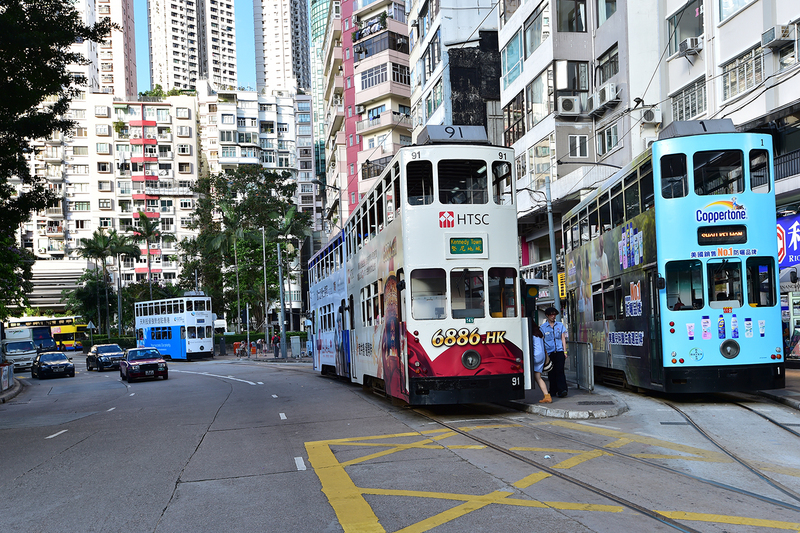 Trams have served the people of Hong Kong for 110 years, the locals affectionately call them “Ding Ding”: after visiting Happy Valley, Ding Ding will take you to explore the north of Hong Kong Island at the most affordable price – just HK$2.30 per person per trip which equates to 30 cents US$!